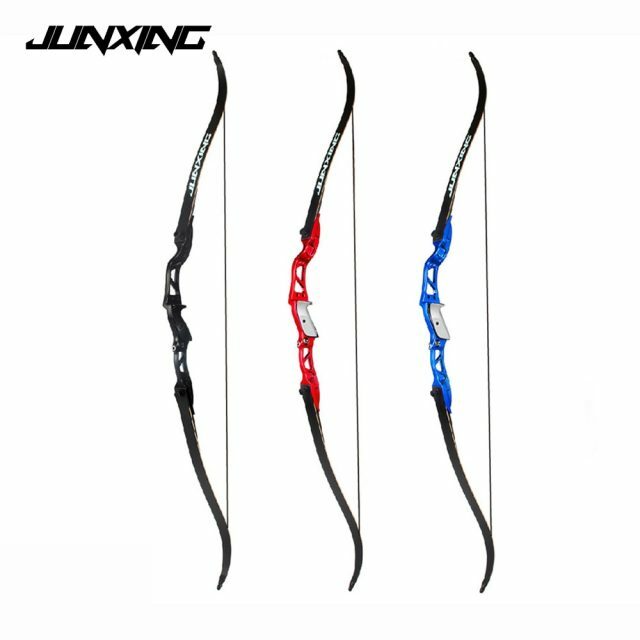 Junxing 16-40lbs 66 Inches Target Recurve Bow with Sight Arrow & Rest RH and LH - FREE SHIPPING! 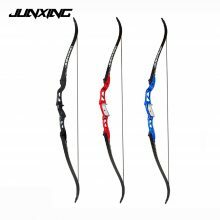 HomeArcheryBowsJunxing 16-40lbs 66 Inches Target Recurve Bow with Sight Arrow & Rest RH and LH – FREE SHIPPING! The bow limbs are made of high strength compressed mixed material, with lots of glass fibers and resins by high-temperature hot extrusion molded. Store in a dry place without excessive heat or cold. Dry and clean limbs carefully after being out in the rain.